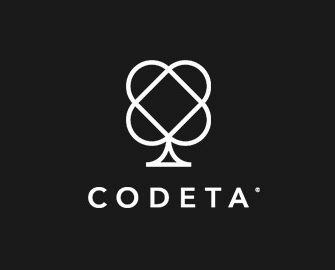 Codeta – Huge Win Encore! And by the same player!! 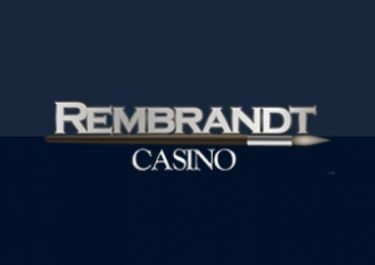 Fredrik from Sweden seems to have definitely found his lucky casino as he has scored now 3 huge hits on 3 different slots within 2 weeks. First he had a €100K hit on Jack and the Beanstalk, only to repeat the feat and bag €200k from two Play’n GO slots, Golden Legend and Easter Eggs. May the Lucky Gods keep shining on him. 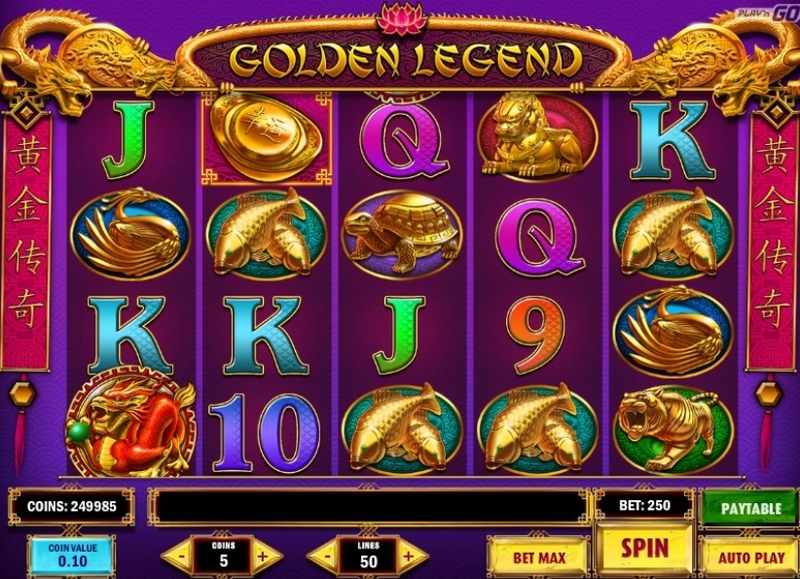 The Asian themed video slot is a 50-line game in 5×4 format from Play’n GO with medium to high variance. 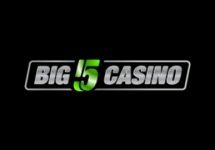 The big win potential of up to 1,000,000 coins comes in Free Spins where on each spin stacked Wild symbols are getting added to the reels. 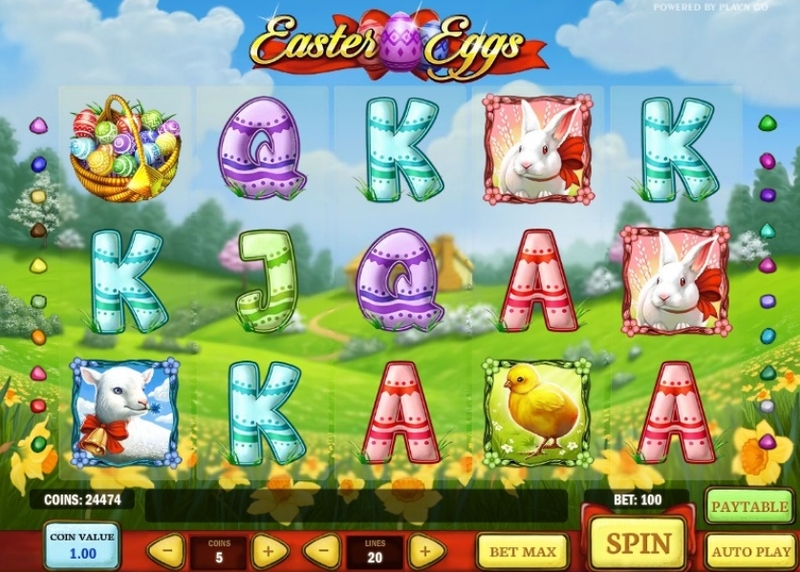 The Easter themed slot is a 20-line game in 5×3 format from Play’n GO with medium variance. The game has rather low potential for big wins unless a player chooses the 5 Free Spins with 6x Multiplier in the bonus round, which is quite volatile but can reward the risk with some good wins. 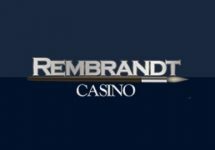 Launched in 2016, the casino is operated by EveryMatrix N.V. under MGA and Curacao Licenses. 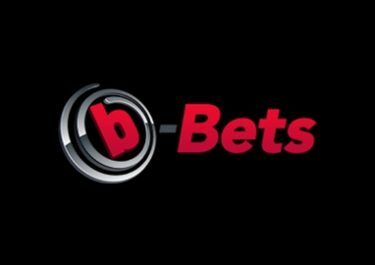 Focused on Live Casino Games supplied by Evolution Gaming, they still offer a large choice of slots and other games from Netent, Microgaming, Play’n GO and 1×2 Gaming. 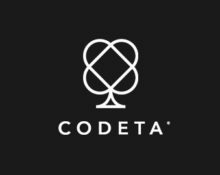 Payment methods such as Visa, Master Card, Neteller, Skrill, Instant Banking, Euteller, Trustly, Paysafe Card and Bank Transfer ensure fast and secure withdrawals. The website is in English, Finnish, Norwegian and Swedish languages and Customer Support is provided via Email, Phone and Live Chat (daily 10:00 – 00:00 CET).